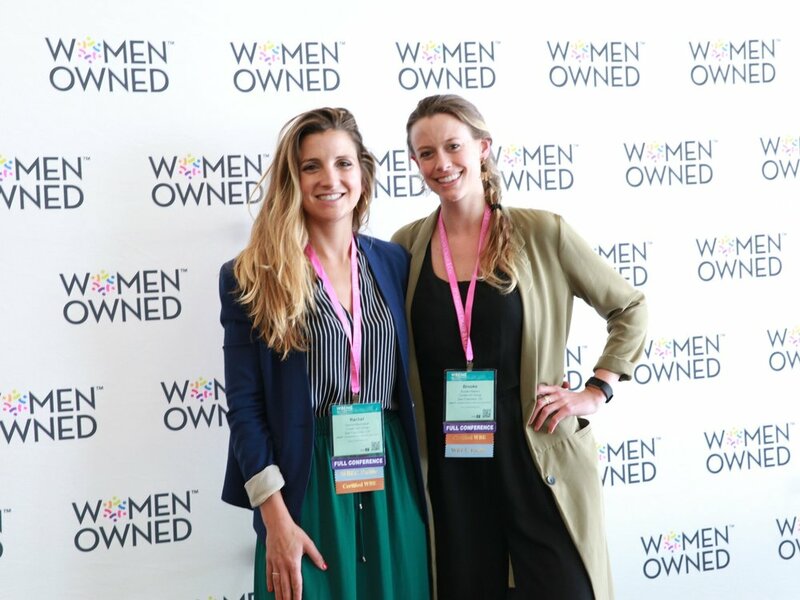 Women Owned is an initiative from WBENC and WEConnect International to create a movement of support for Women Owned businesses. At the 2019 National Conference & Business Fair, we invite all attendees to learn more about the Women Owned Logo program, discover innovative Women Owned businesses and products, and show your support for Women Owned businesses. Sponsored by Lowe's Companies, Inc.
At the Business Fair Evening Event, stop by a special Women Owned Pop-Up Shop, featuring merchandise from Women Owned businesses available for purchase. The Pop-Up Shop will be a distinct area in the event space, allowing for an intimate and fun shopping experience. Bring a credit card or cash and get ready to #BuyWomenOwned! During the Business Fair, stop by the Women Owned Pavilion to discover Women Owned products. Come to the Women Owned Booth to try some samples, see featured products, and learn more about the Women Owned Program. While you’re there, discover the surrounding Women Owned exhibitors on the floor and learn more about their products!